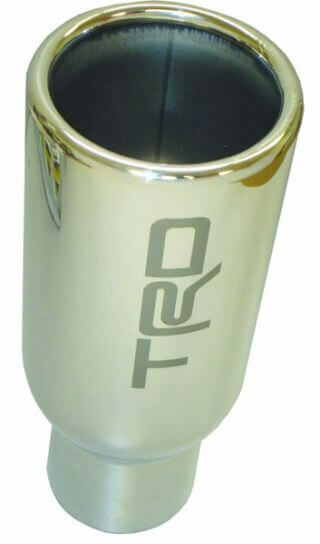 Laser marking is the ideal tool to mark logos, text, and part identification marks on automotive aftermarket parts. Many of the metal automotive aftermarket parts need to be decorated with logos, names, orientation marks for tools, graduation marks as well other cosmetic and functional information. Jimani has the experience necessary to mark plated, coated, anodized, and most other finished automotive parts to give them the marks you need to look your best.